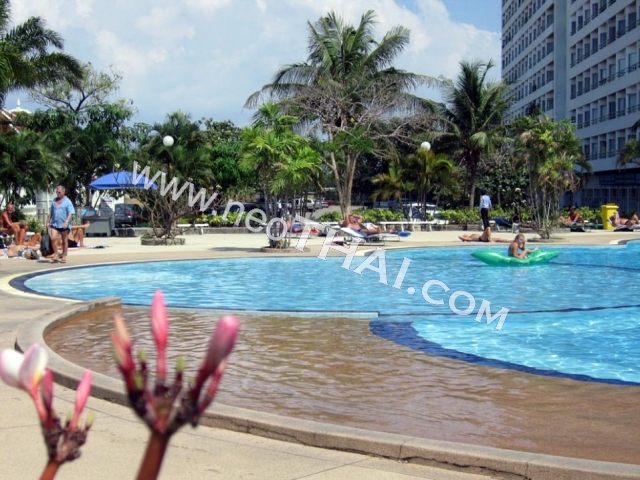 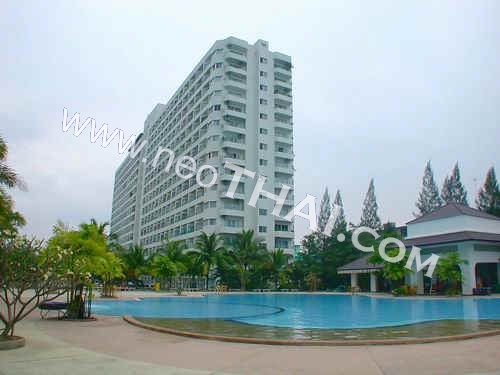 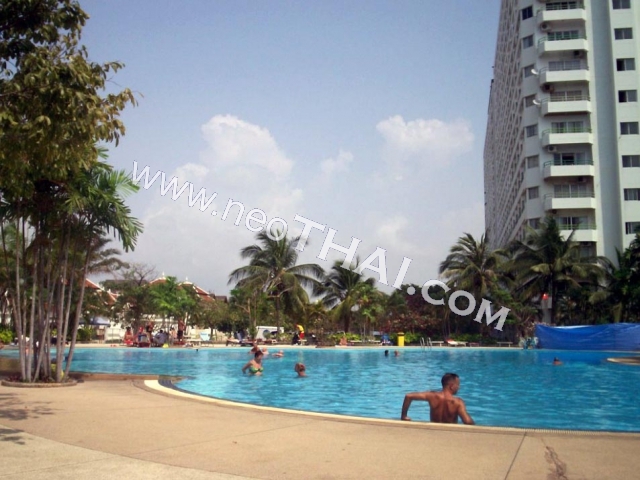 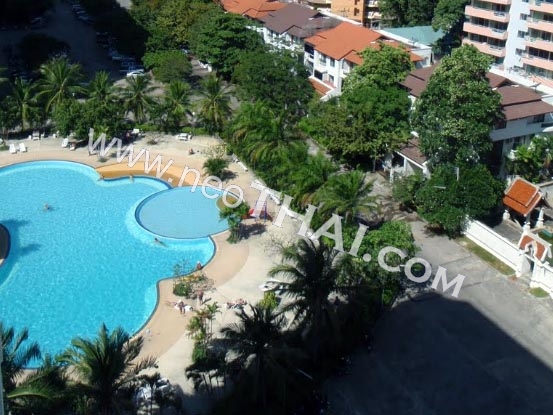 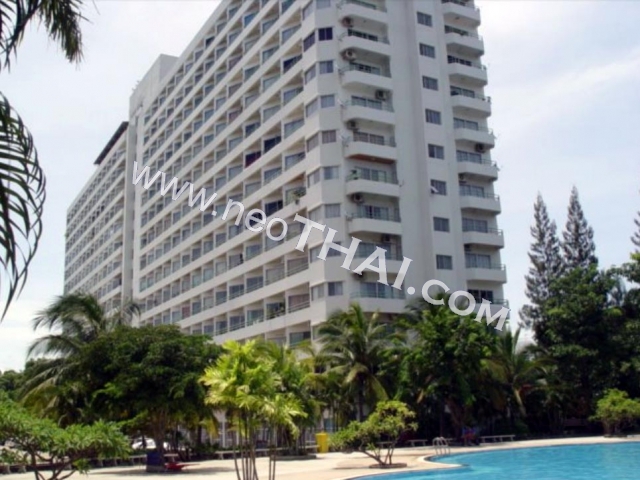 View Talay 1 Condominium is located at the end of Theprasit Road not far from Jomtien Beach. 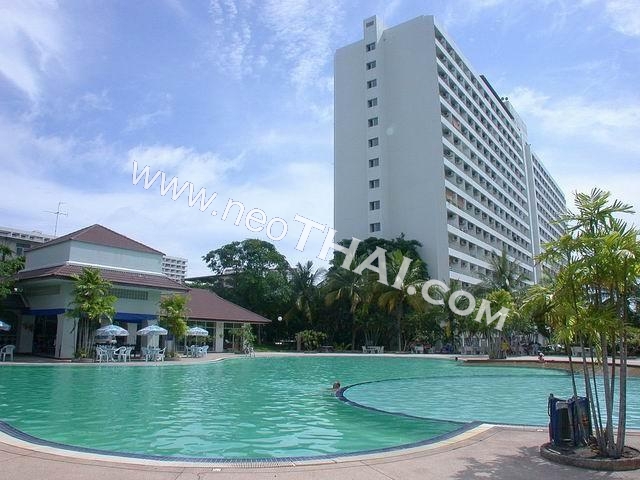 Facilities: In View Talay 1, between buildings A and B, is a very big, beautiful swimming pool with palm trees, food, drink, and cocktail service – even a western breakfast/lunch/dinner for you to eat poolside. 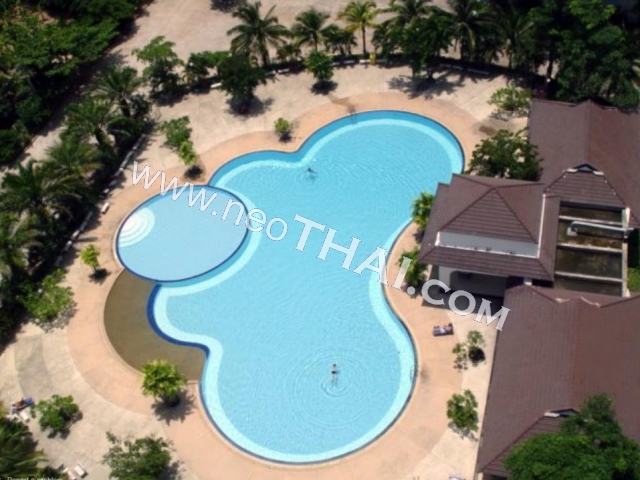 The pool house has a complimentary pool table and ping pong table for guests.